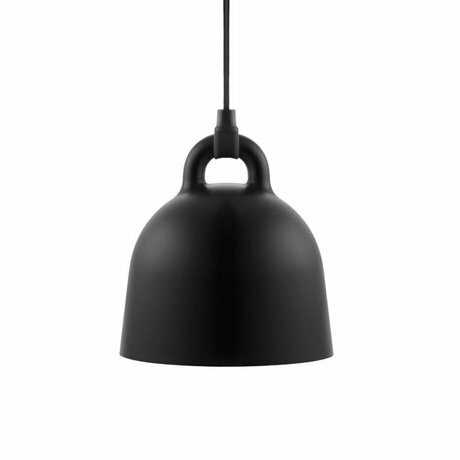 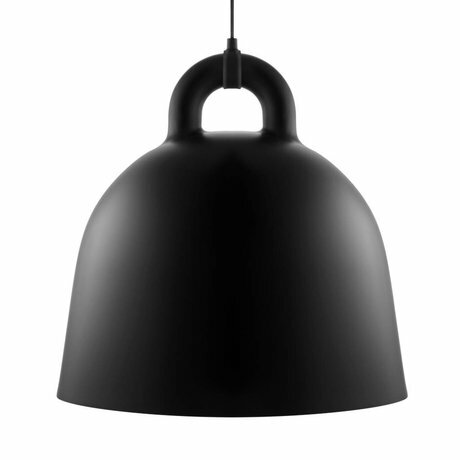 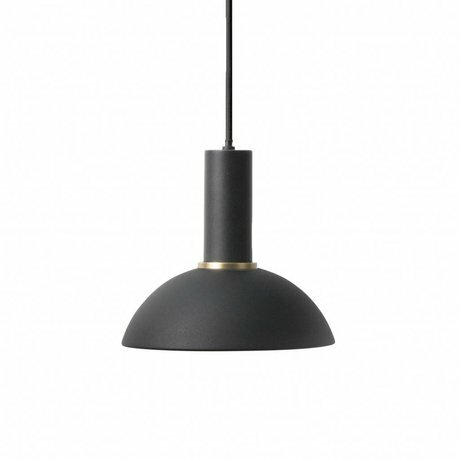 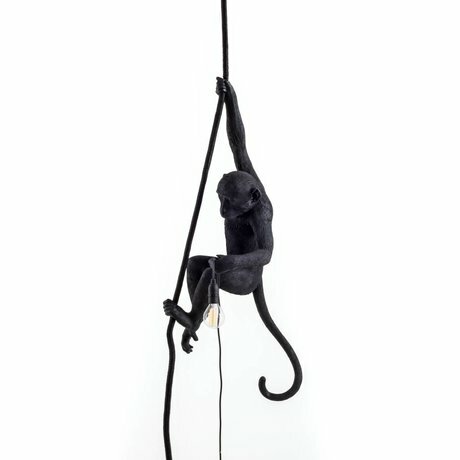 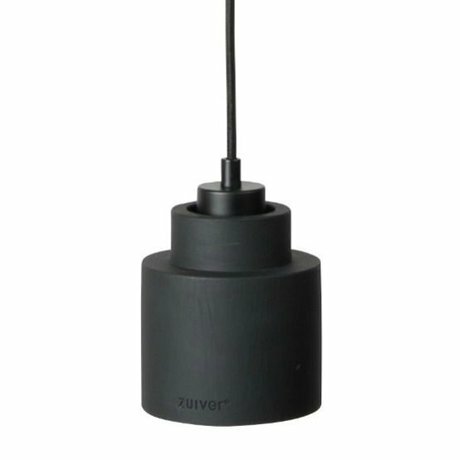 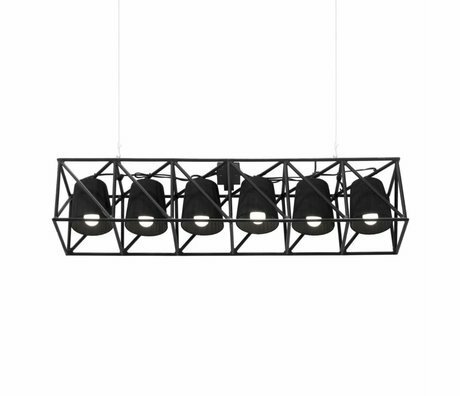 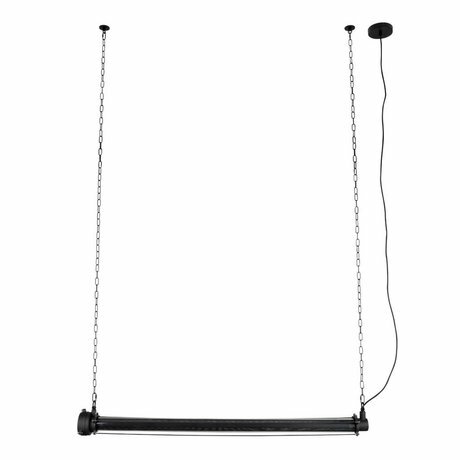 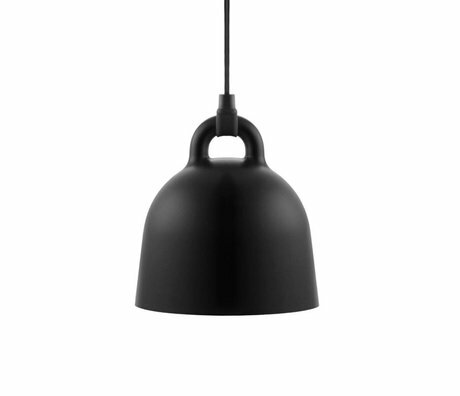 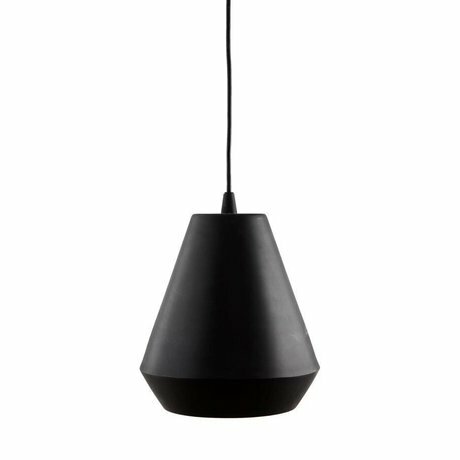 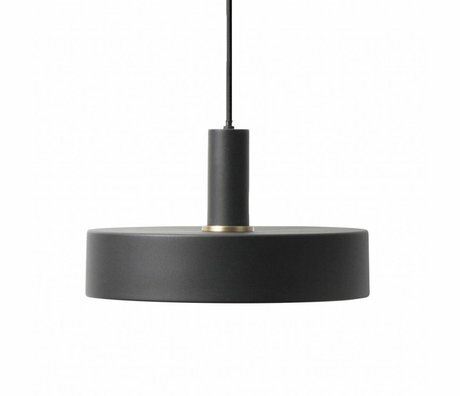 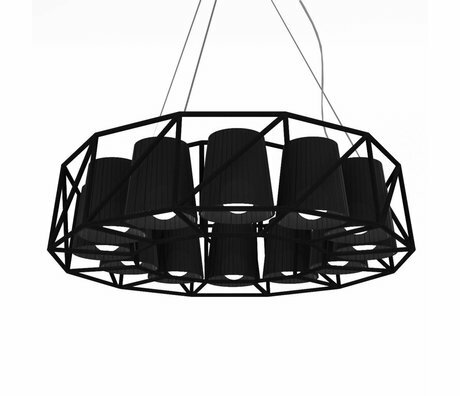 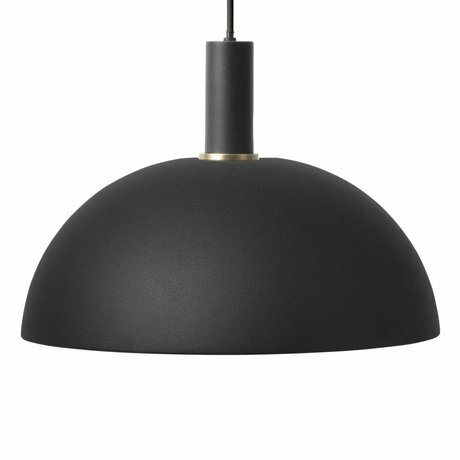 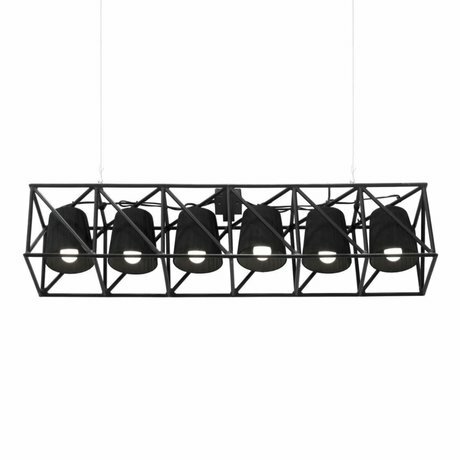 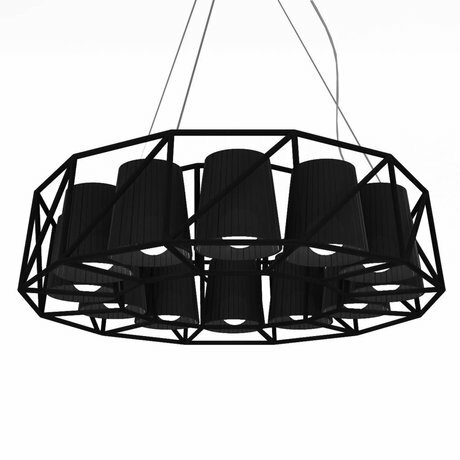 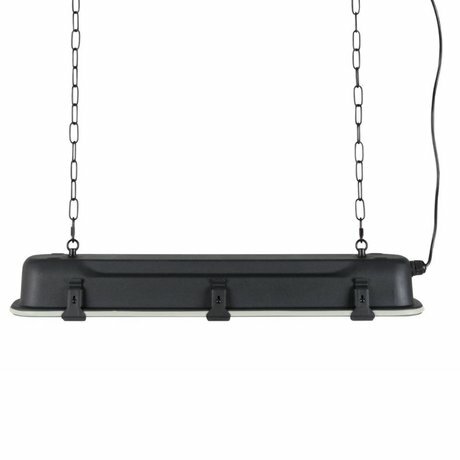 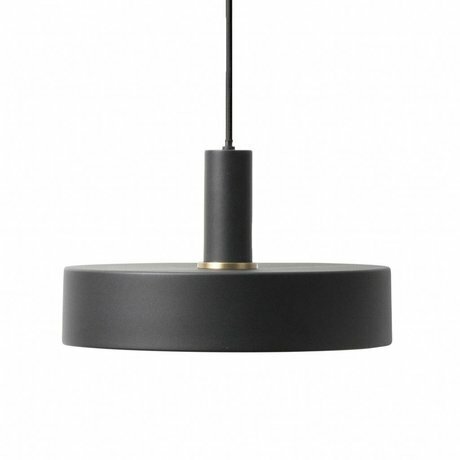 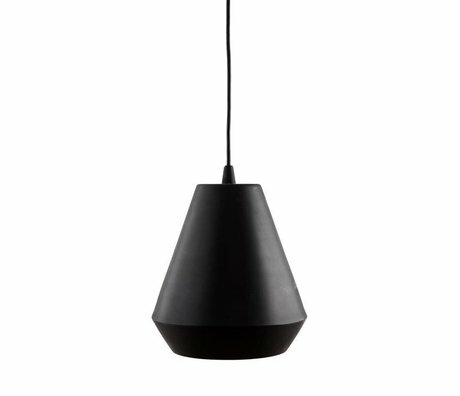 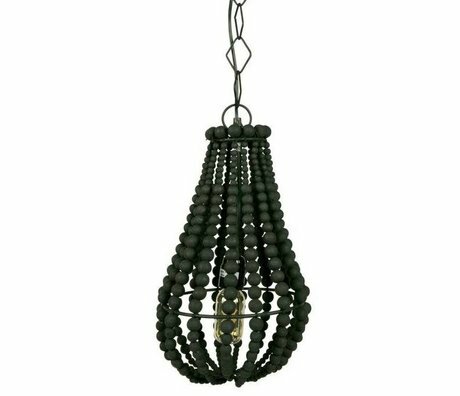 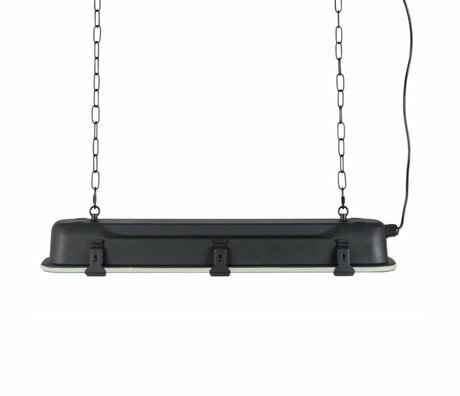 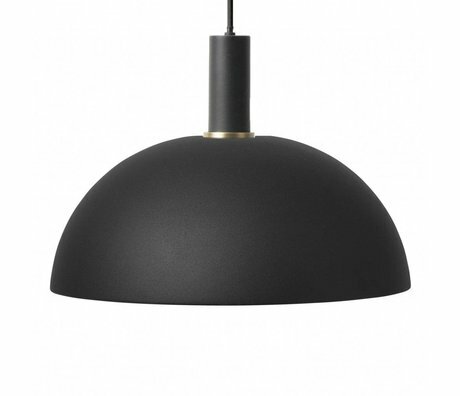 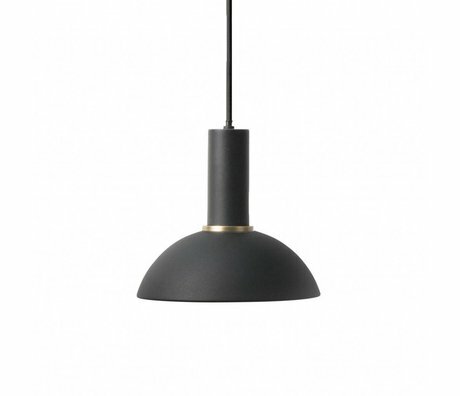 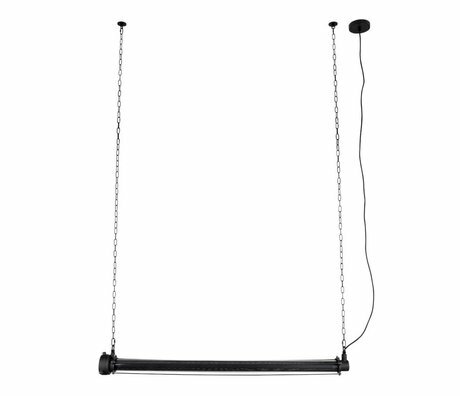 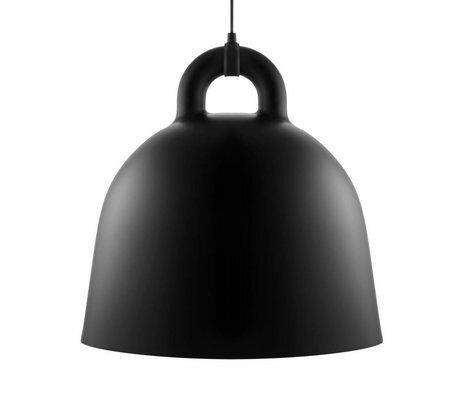 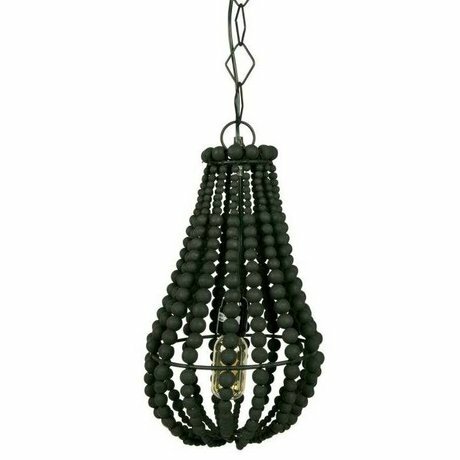 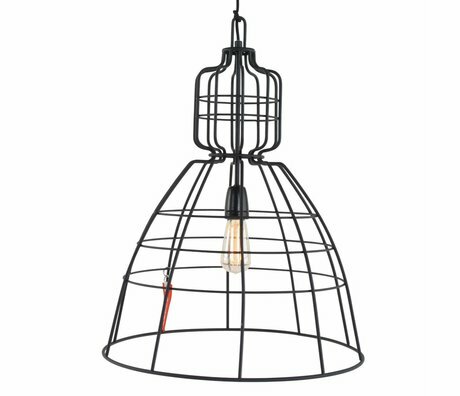 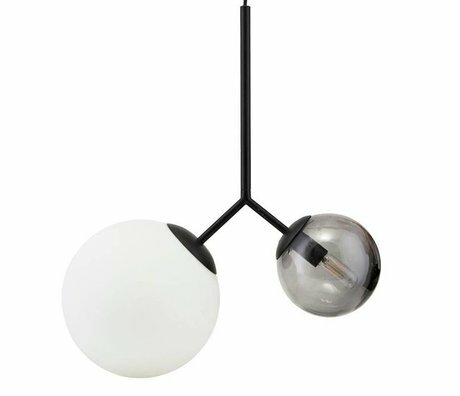 Black hanging lamp - Wonen met LEF! 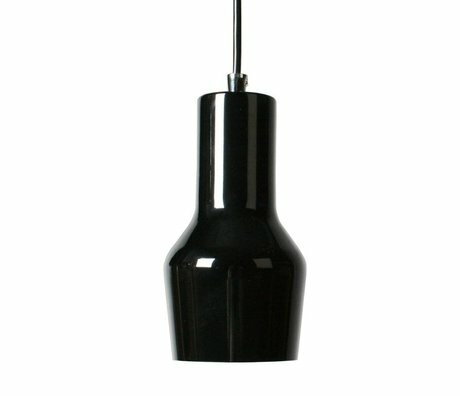 You're always good with black! 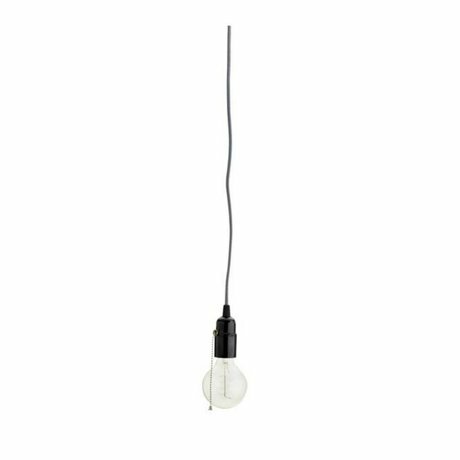 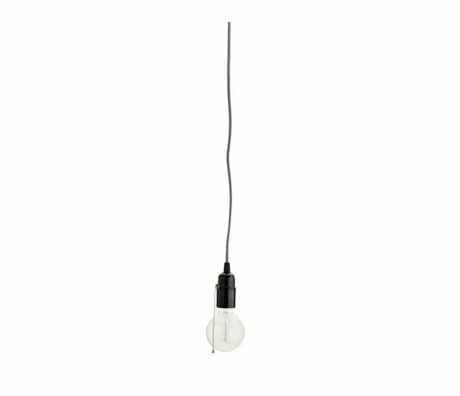 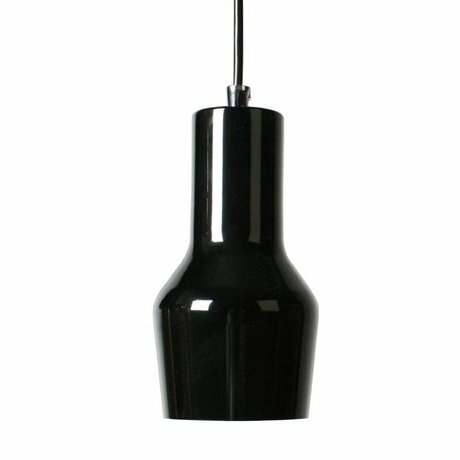 That is why you will also find black hanging lamps for living in the office, at the office or above the dining table. 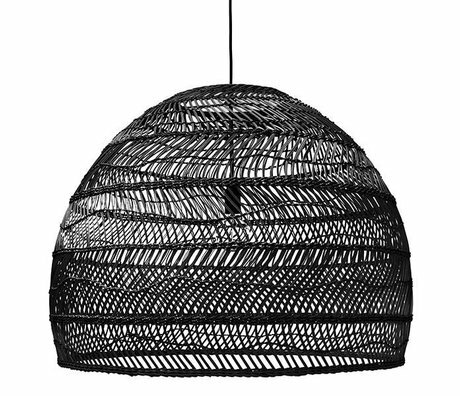 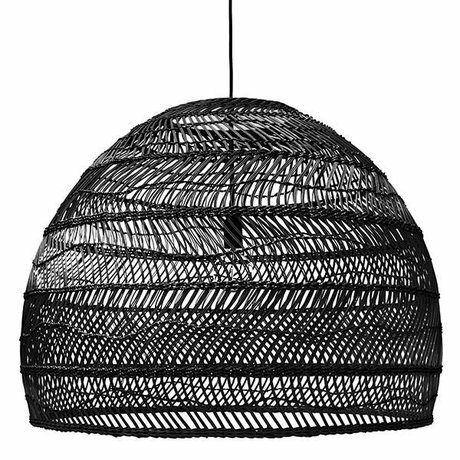 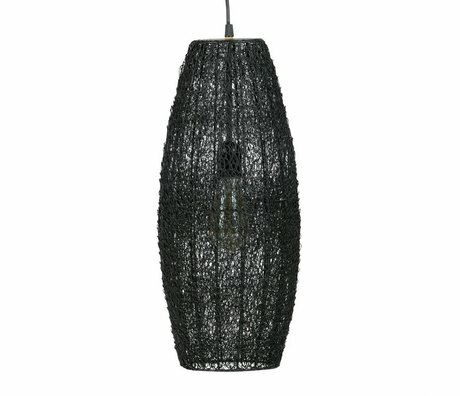 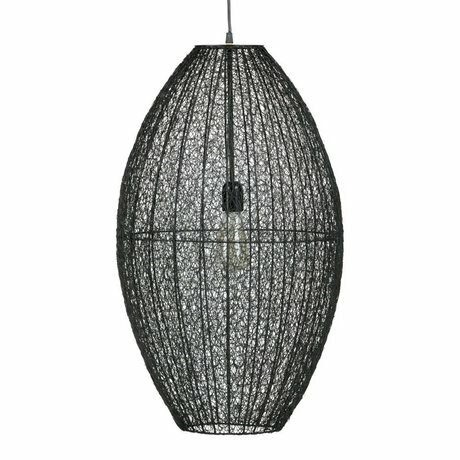 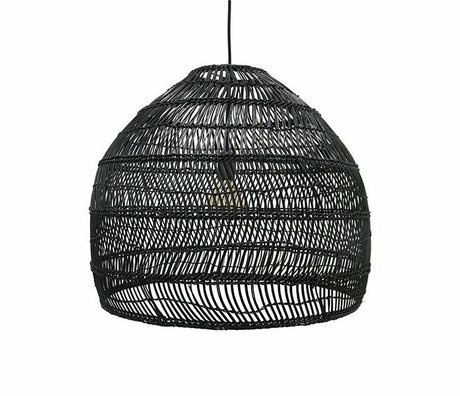 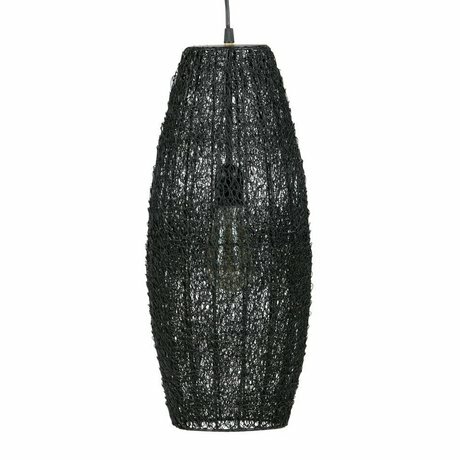 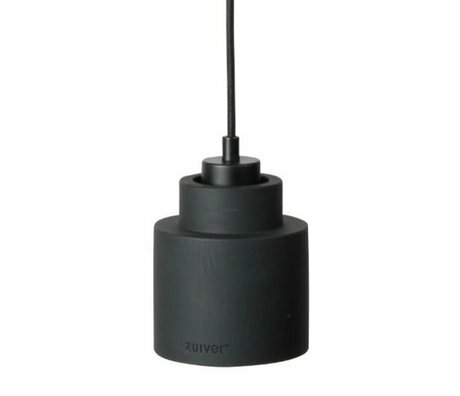 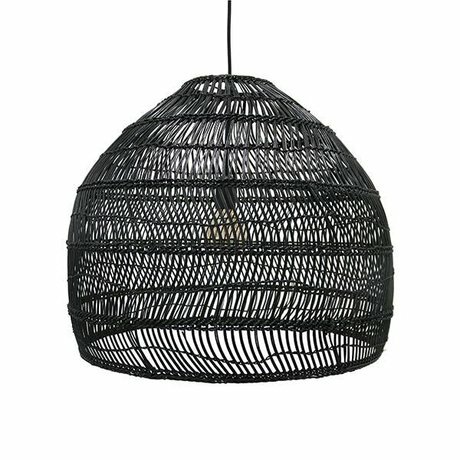 Black hanging lamps made of cane, cardboard, or metal, each with its own finish such as a subtle sheen or super matt. 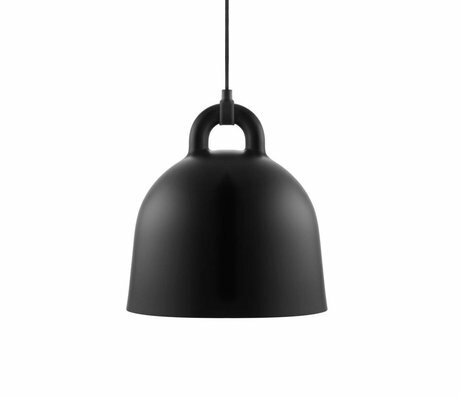 A hanging lamp made of black metal not only looks tough but also does a lot for the room. 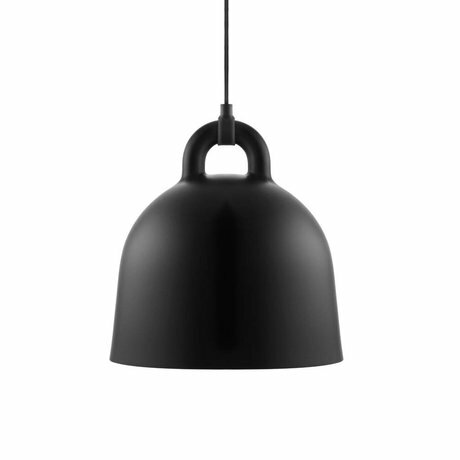 For example, black metal gives a very nice contrast to a bare wall or a busy print. 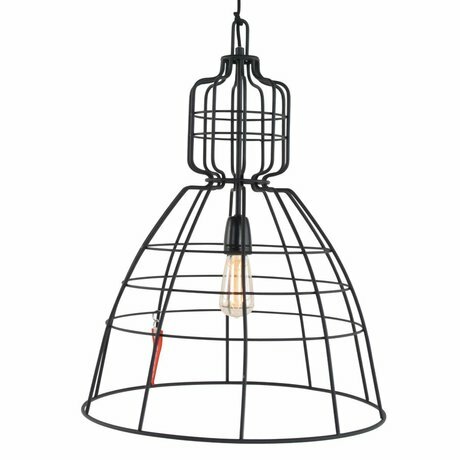 What is completely of today are the wire steel lamps. 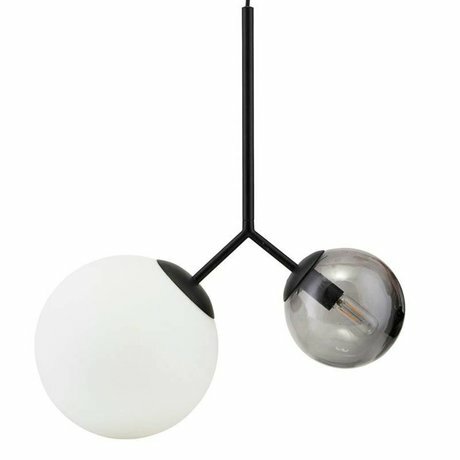 With these pendant lights you get that tough effect but the bulb is central. 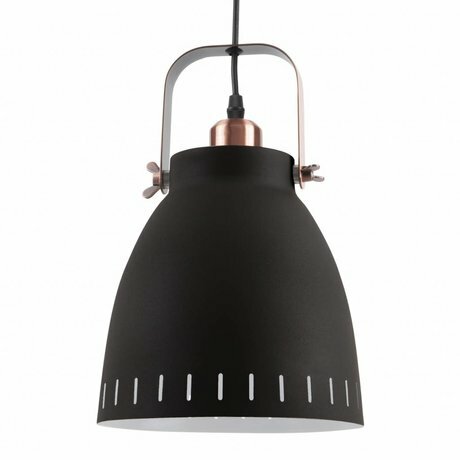 Fun to experiment with different light sources! 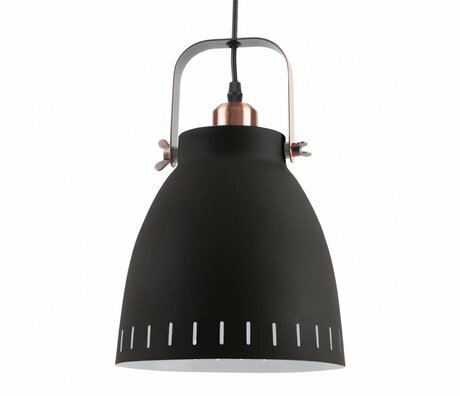 Well-known designer labels such as HK Living , House Doctor , Ferm Living and Zuiver can be found on wonenmetlef.nl. 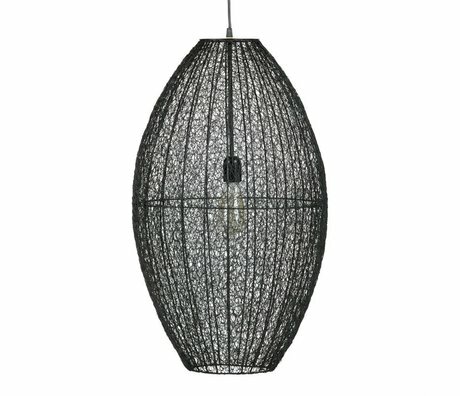 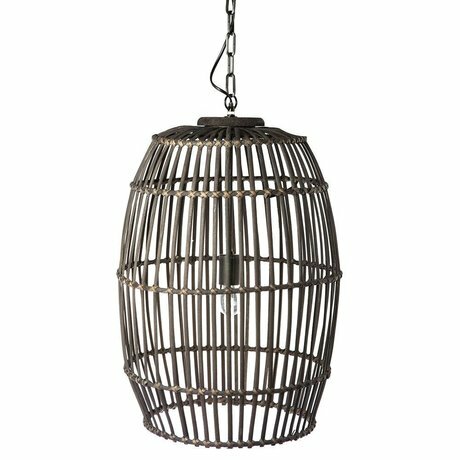 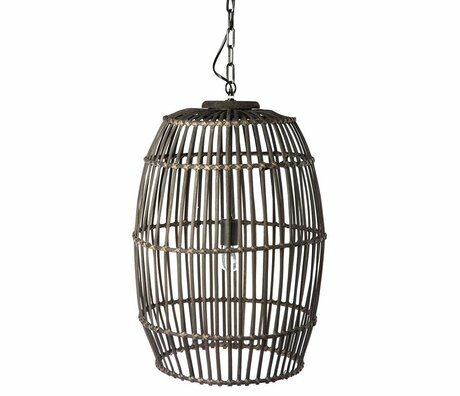 For every taste and style we have the perfect hanging lamp !